Celebrate thirty in a chic way with this pastel invitation. 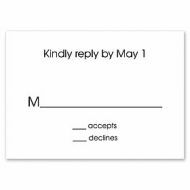 Soft peach colored stripes perfectly accent a gray square in the center of the card. 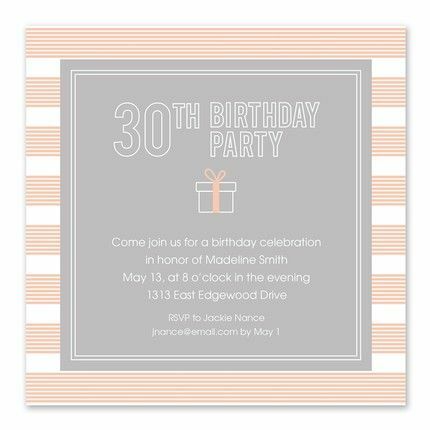 “30th Birthday Party” is preprinted in modern white typography to complete the look.